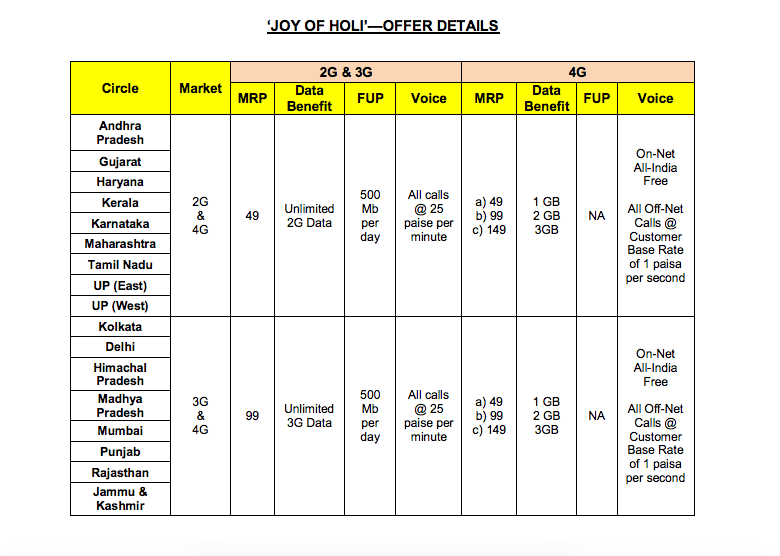 Anil Ambani-led Reliance Communications (RCom), one of the leading service provider in India, today launched its innovative ‘Unlimited Plan’ in a new avatar—the ‘Joy of Holi’ offer— with added data and voice-calling benefits for all new customers. 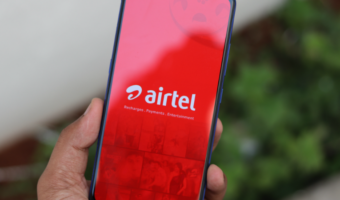 With this launch, all new 4G customers of RCom will get best-in-industry pricing, with 1GB of data access offered at just Rs 49, while 3GB of data access can be availed for only Rs 149, along with free and unlimited on-net local and STD calls, valid for 28 days. 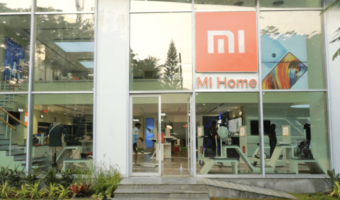 Regardless of the type of smartphone or feature phone being used, customers will get best-in-class data and voice services without any additional recharge or membership—across 4G, 3G, and 2G. Further, given the diverse needs and preferences of customers, RCOM has also announced new variants of the plan for its 3G and 2G customers—introducing a competitive 3G offer of unlimited data access at Rs 99, while unlimited 2G data access will be available for Rs 49. 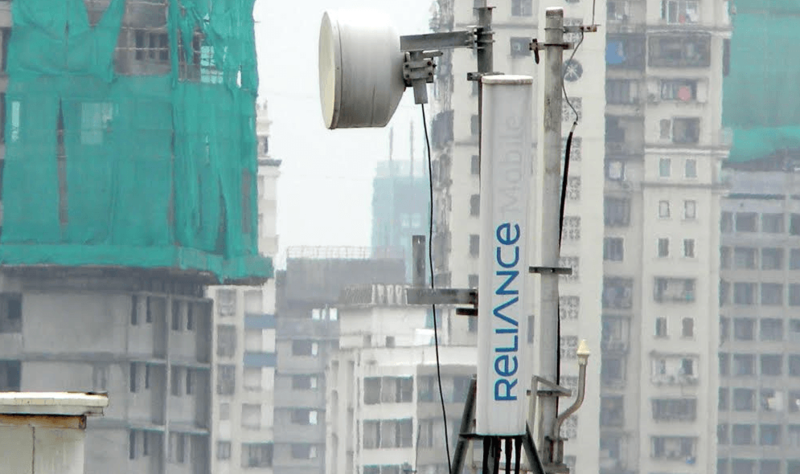 RCOM also announced new plans for its 3G and 2G customers in select markets. 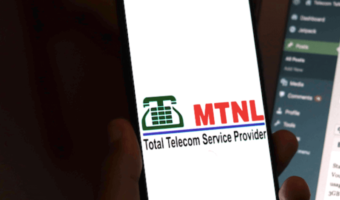 New 3G customers in Delhi, Mumbai, Kolkata, Himachal Pradesh, Madhya Pradesh, Punjab, Rajasthan and Jammu & Kashmir can now recharge with Rs 99 and get unlimited 3G data, bundled with Rs 20 worth of talk-time. In this plan, voice calls will be charged at 25 paise per minute with a validity of 28 days. Additionally, new 2G customers in Haryana, Uttar Pradesh East, Uttar Pradesh West, Andhra Pradesh, Gujarat, Maharashtra, Kerala, Karnataka, Tamil Nadu and Chennai can now avail unlimited 2G data access for only Rs 49, with an inbuilt talk-time of Rs 20, and call charges at 25 paise per minute, valid for 28 days. Will the Nokia 3310 Stand a Chance Against the Lava 4G Connect M1 VoLTE Phone? @nikhil confirm it about 4g and 3g plans for old users ?